Home to Year Round Training and Leagues. 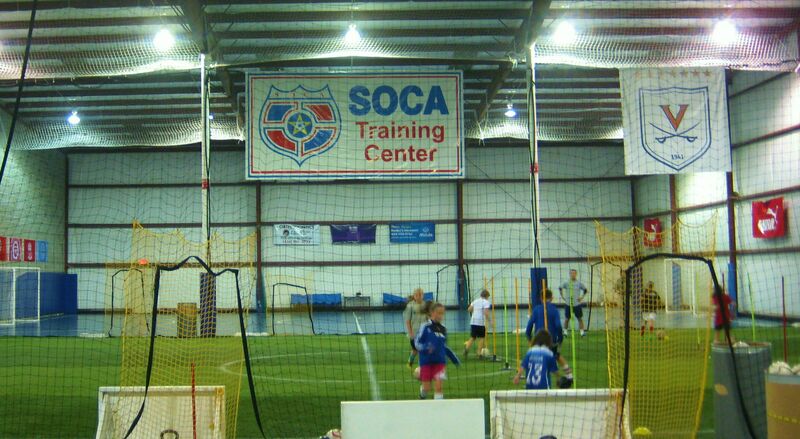 The SOCA Training Center is a club operated indoor facility devoted full time toward developing soccer players. The facility is located in Ruckersville, VA, right off of 29 North, just south of the intersection with Route 33. 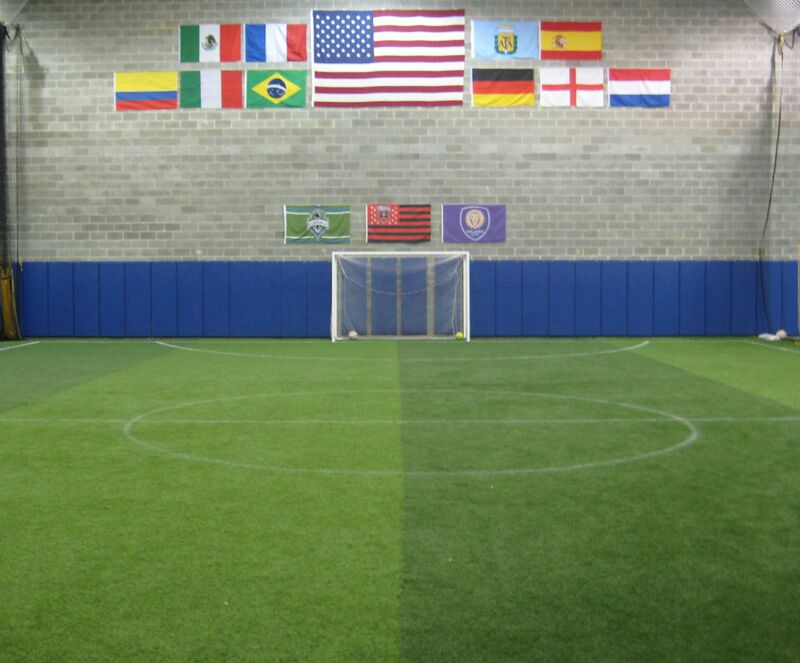 The Facility features one traditional Futsal court and one and a half indoor turf fields. With the Training Center, SOCA has the ability to offer soccer programming 365 days a year, rain or shine. Youth players can sign up for technical training packages all year as well as for various camps and academies in the winter and summer. Indoor leagues on the futsal courts are conducted for both youth and adult players throughout the year. 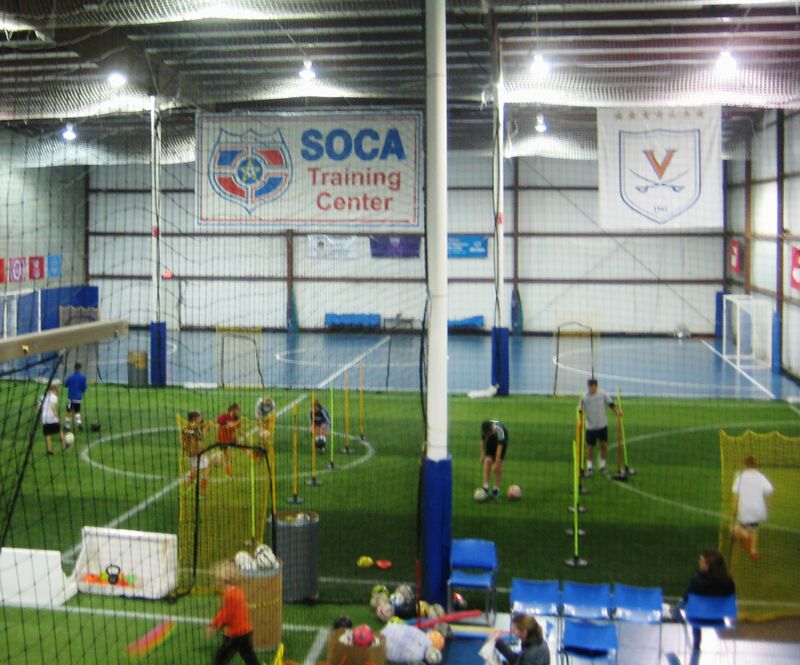 The SOCA Training Center is truly a home for players who love the game and want to take their game to the next level. off Route 29 North, just south of the intersection with Route 33. Technical Training Sessions Available Now! Sign-up through your personal SOCA account. Individual technical training sessions available at your convenience and on your schedule. SOCA coaching staff will be running hour long technical training sessions, through out the course of the year. Helping players master the ball by training the fundamental techniques of foot skills and ball manipulation. Sessions are active, fun and focused on getting each player as many touches on the ball as possible in the time available. Technical training sessions are available to be purchased individually or as packages. Choose the package of sessions that works best for your family’s schedule. 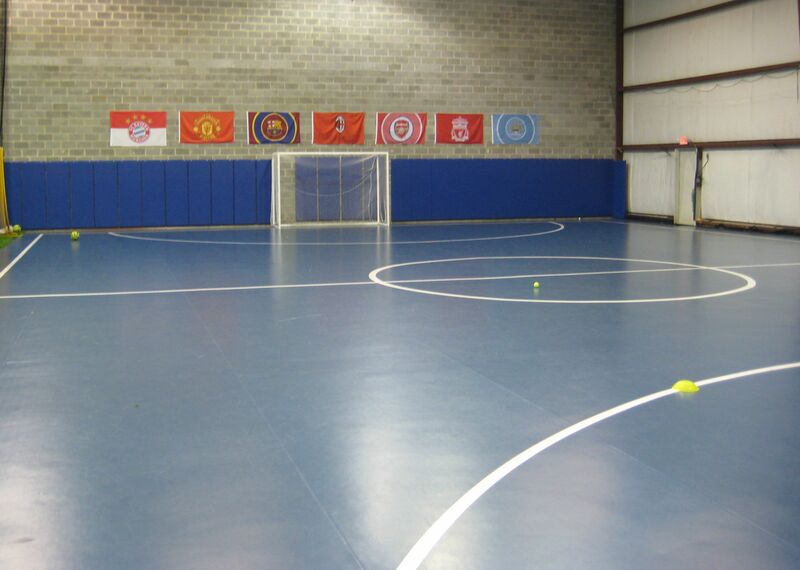 The SOCA Training Center’s futsal courts are ideal for hosting and playing indoor matches. SOCA offers leagues for youth and adults. The league season is the winter (January to early March). Youth divisions start at the U10 age group and go up to the U19 or High School age group. All Youth matches are played on the weekends. Adult Futsal style leagues will be formed in Men’s, Women’s, and Co-Rec divisions. Each division will play on specific weekday evenings. The STC also offers a Summer Champion’s League as well. This 8 week program is intended for local travel players to stay on the ball over the summer months. Players form their own teams and hit the futsal court to stay sharp and have some fun. For more info on the Advanced WISL -Youth Leagues click here. STC is also home to many of SOCA’s locally preeminent camp and clinic offerings. 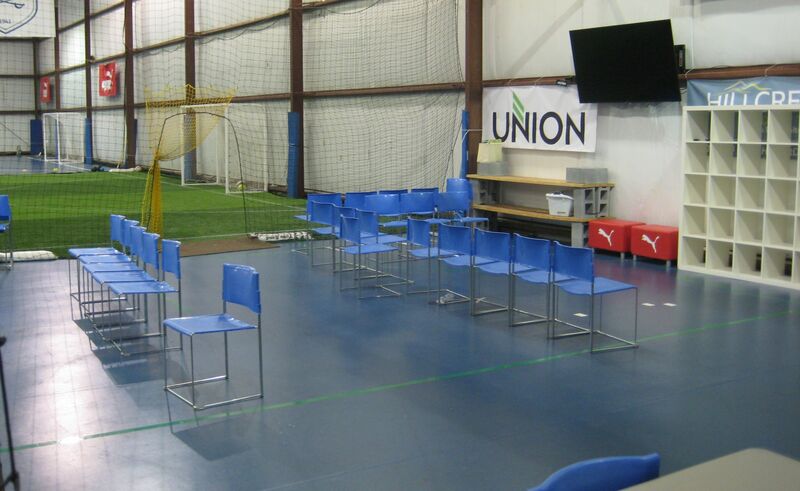 From Holiday Day Camps to the age specific SOCA Academies, the indoor facility provides the perfect setting for this small group topical instruction. Hone your soccer skills through the game with professional trainers and coaches. Limited training group size to encourage tactical understanding through the use of proper technique. The fundamentals of the game are applied within game settings. These offerings occur in the winter and summer seasons. During the Spring and Fall season, The STC will host the Advanced Training Program (ATP) on Monday evenings for Recreational and Challenge players U8-U15. For more info, follow the link , below. For more SOCA camp info click here. The 2018 SOCA Training Center Winter Futsal Classic was loads of fun! We hope you will join us next year. Keep a look out for a summer event as well, more info to come! Friday Nights are open gym nights for those players that register for the Technical Training program at the SOCA Training Center, or SOCA Academies and other specified camps. As an added bonus of your registration you are invited to come out and play on Friday nights. Pick-up style play in a safe and soccer appropriate environment. SOCA staff will be there to monitor, but players will be allowed to form their own teams and manage their own matches. No referees, no coaches, just fun playing soccer. Want to play in Open Gym but aren’t registered in Technical Training or Academies/camps? All non-registered players can pay $10 at the door to participate in Open Gym. Interested in using the STC for your family, team, or company event? Individual fields or the entire facility can be rented. Everything from end of the year team gatherings to birthday parties can be hosted in a safe and fun atmosphere. Please contact Andy Wilson for more info and availability. Follow these links to see more images of the SOCA Training Center.